I guess I know how Meryl Streep feels when she’s up for an award, or two or three, and finals but doesn’t win. So my 3 books that finaled in the Write Touch Readers Award didn’t win in their categories. But my books DID final–and with some best-selling, well-known, wonderful writers who’ve been around far longer than I have. As a writer, that is. So I’m still very proud of my books–an my accomplishment. 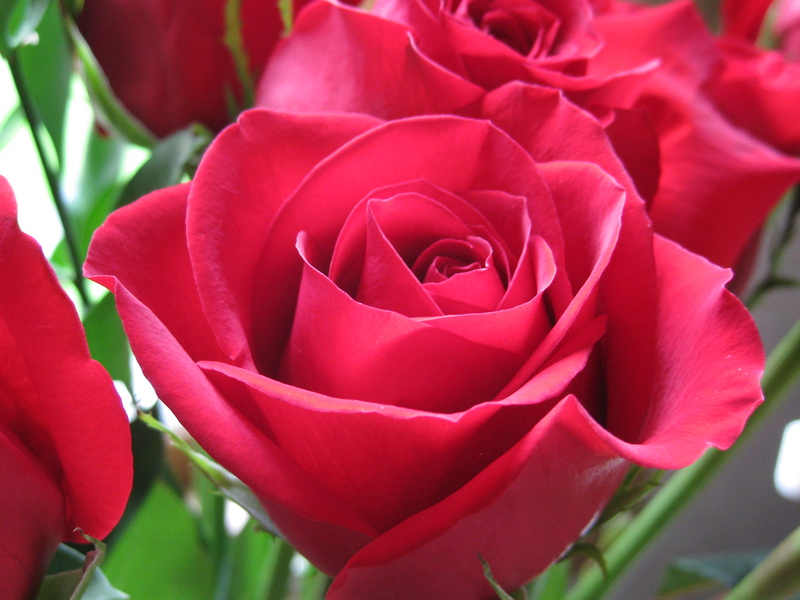 And because I’m such a generous soul, have I got an offer for you, dear readers. 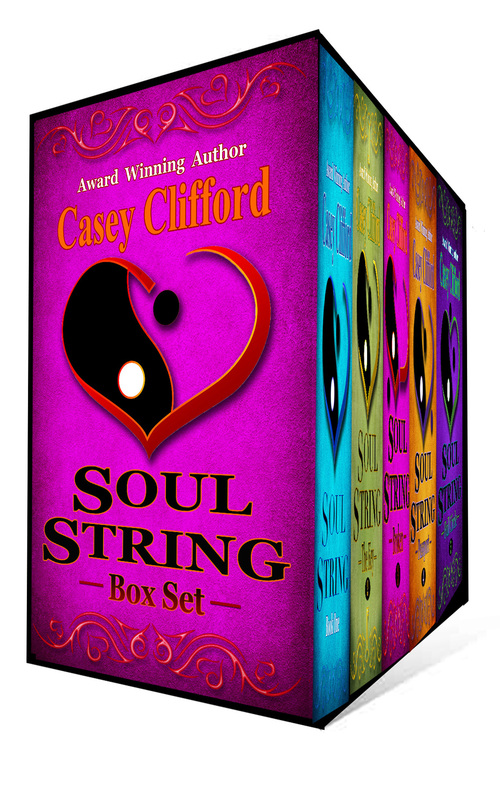 Last week, before I left for the conference, my boxed set of all the Soul String novellas went live on Kindle, Nook, and Kobo. The introductory price for the bundled set of 5 (sold individually for $2.99) is $5.99. That’s a savings of $8.96. Here are a couple of reviews for the series. I hope you’ll take advantage of this introductory offer.